Do you have children that already have too many toys? 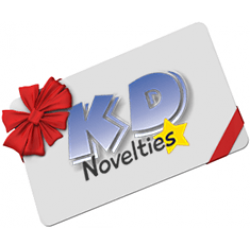 Do you have nieces, nephews or grandchildren that you want to get something really special for their birthday or for Christmas? 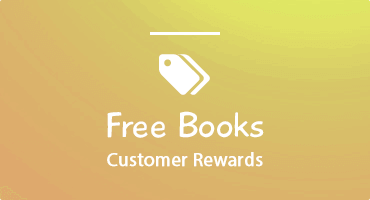 Send them a personalized children's book addressed to them monthly- children love to receive mail. 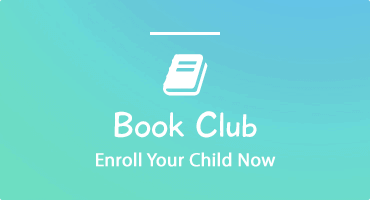 You can choose from our six month or twelve month book club. 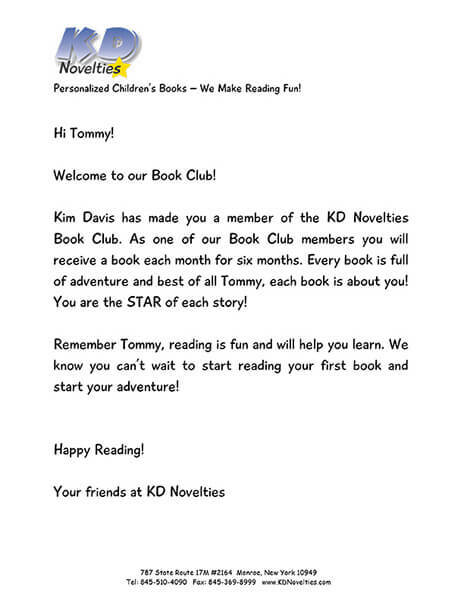 When you enroll your child in our book club, they will receive a letter welcoming them as a new member of the club and encouraging them to read. View sample letter. Your special child will receive a personalized book in the mail each month for six months! 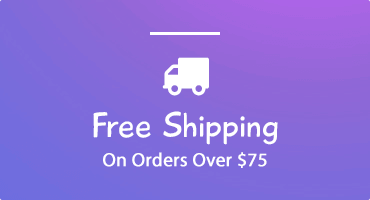 This includes first class shipping and a savings of more than 15%. 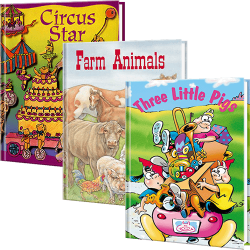 Save even more - your special child will receive a personalized book in the mail each month for twelve months! This includes first class shipping and a savings of more than 20%. 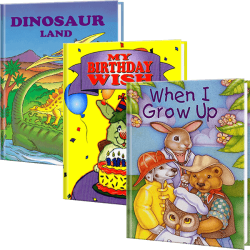 For the month of their birthday, your child will receive My Birthday Wish Personalized Book".